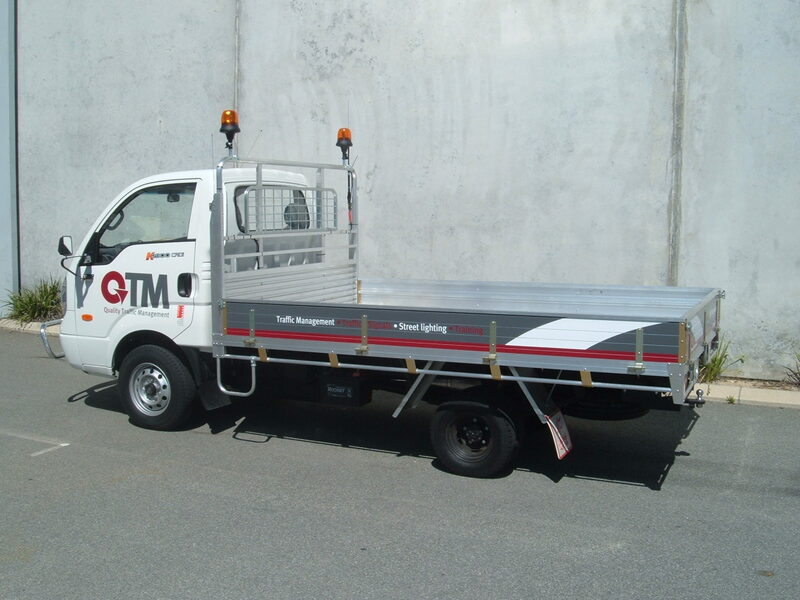 QTM was founded in 1998 and is highly experienced in the fields of traffic management design and installation; and traffic signal, street lighting and ITS installation, upgrading and modification. 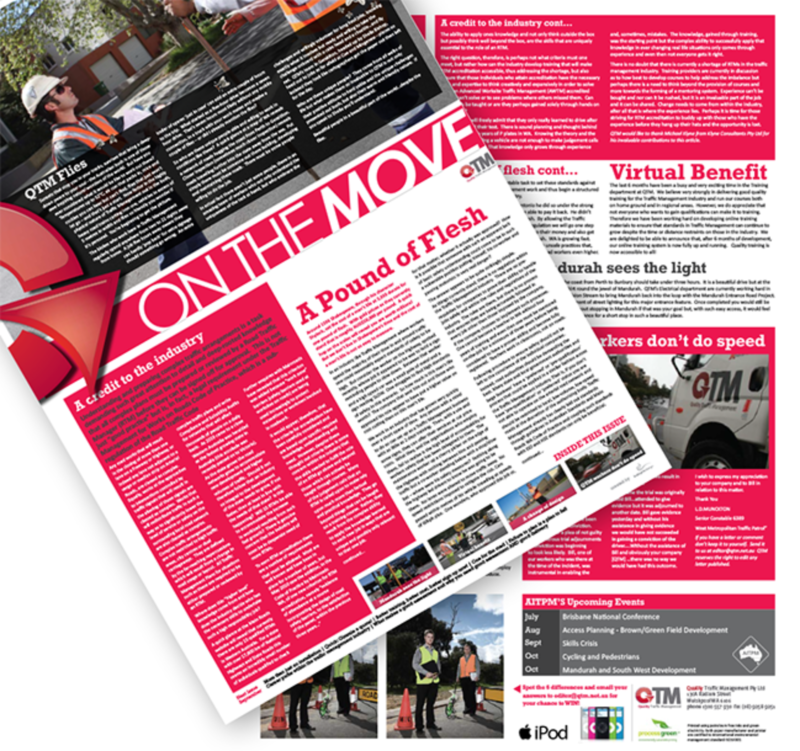 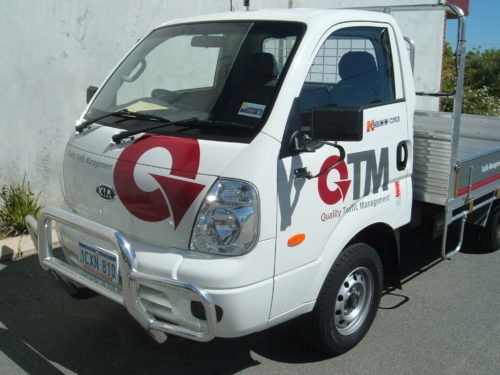 QTM needed to be known in the traffic management industry. One thing we made sure was to develop a new strong brand that would be used over many different mediums. 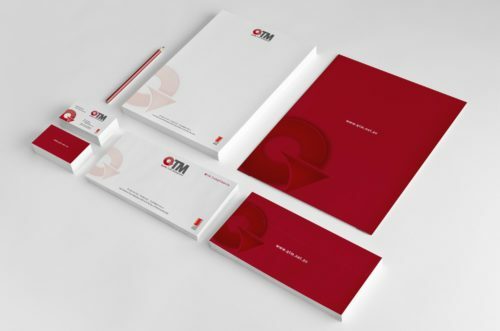 Coming with a strong QTM brand was important so focusing on the Letters and styling the brand around this gave them a strong presence with a clean simple logo brand. This was applied to all stationery, website, vehicle detailing, newsletters and advertising as seen in samples.